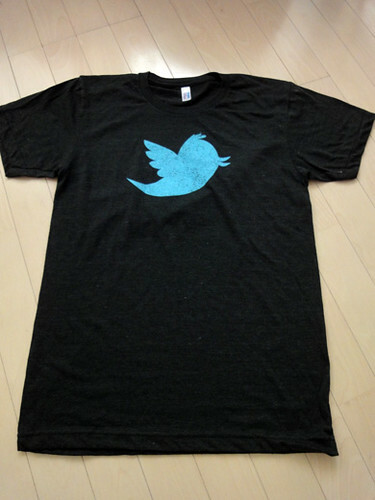 I got this Twitter Tee Shirt from my friend. 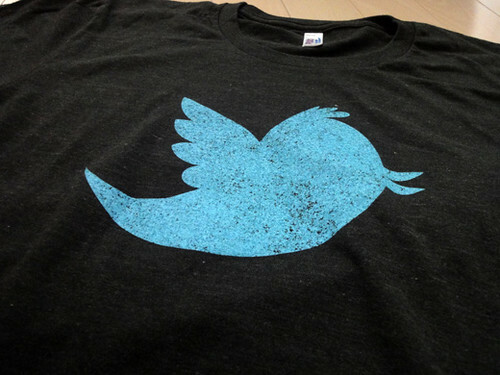 Most people know a stylized little blue bird has been Twitter’s mascot. I think this cute blue bird icon perfect for twitter and I love it! Your very own Twitter follower parade!